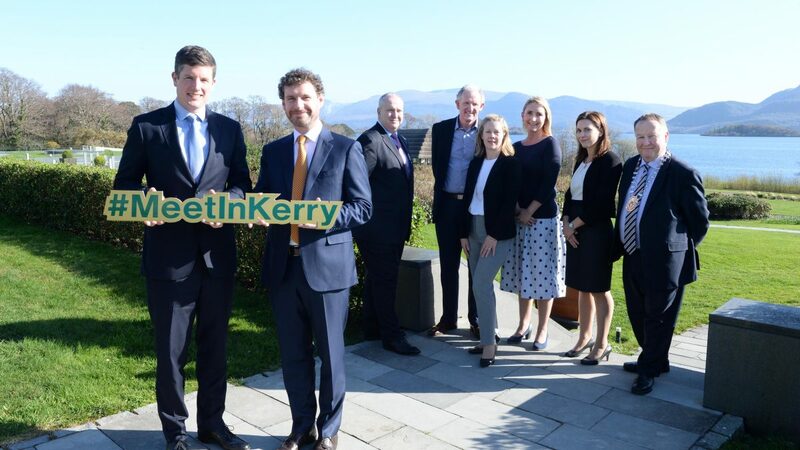 Last week saw over 300 delegates travel to Killarney for the annual Aviva National Brokers Conference, held at The Europe Hotel and Resort. 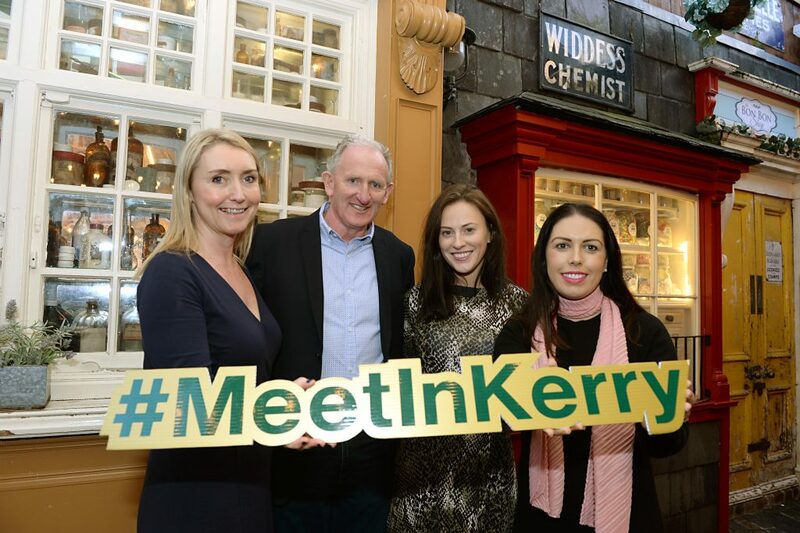 The event was secured for the region after a referral to Kerry Convention Bureau by John Healy, Managing Director of JP Healy & Co Insurances Ltd. John’s role in putting forward Killarney for consideration to Aviva management and facilitating an introduction to the bureau illustrates how the KCB Conference Ambassador Program works to successfully attract business events. The one-day conference and gala dinner was attended by delegates from all over Ireland, along with a small amount from Northern Ireland and the UK. It is estimated that the event generated over €100k in direct economic benefit to the region. 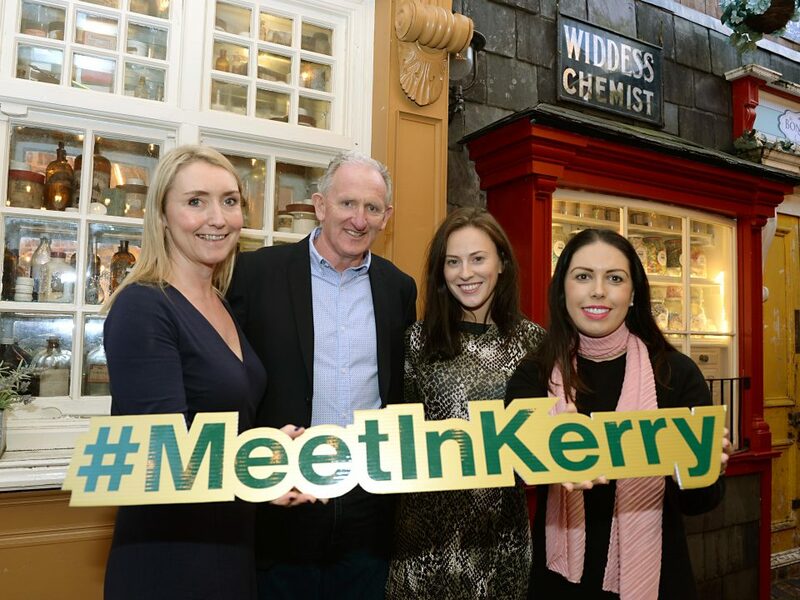 The Kerry Convention Bureau Ambassador Program is run in partnership with Failte Ireland and provides support for Kerry nationals who are active members of Associations, Federations, Societies and Sporting Organisation to identify and attract national or international conferences and events which could be held in Kerry. 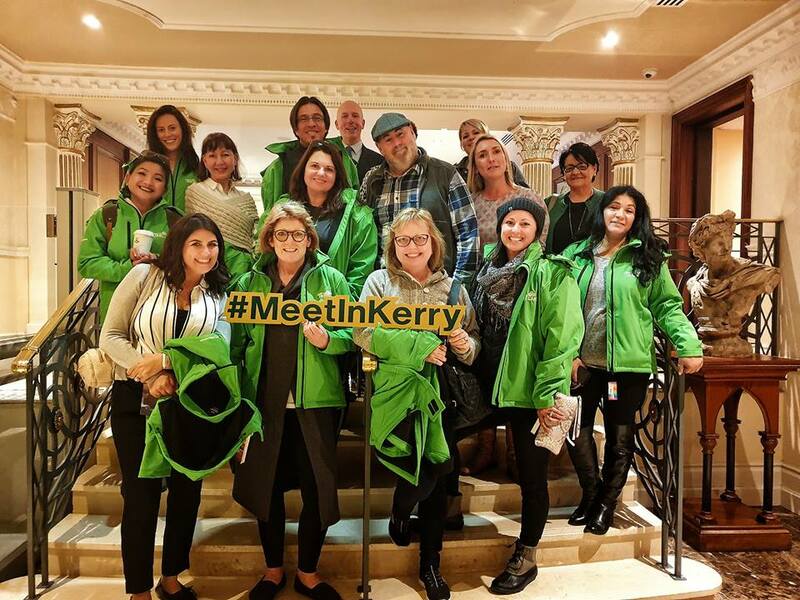 Becoming a Kerry Conference Ambassador provides the opportunity to increase your professional profile, highlight your discipline, earn recognition from your peers and enhance your reputation on an international stage by putting Kerry on the global map. 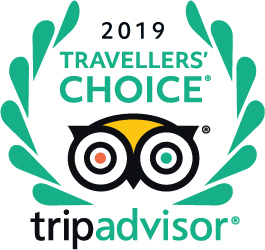 Bringing a national or international event home creates networking opportunities, fosters research partnerships, secures funding and establishes international links in your specialist area.